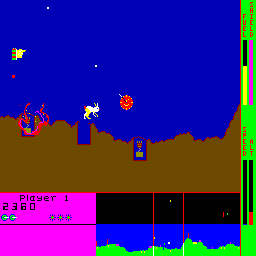 Arcade Video Game published 37 years ago by Exidy, Inc. 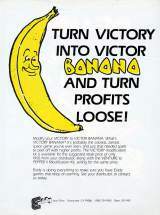 Victory Banana © 09/1982 Exidy. This is a modification kit for "Victory".